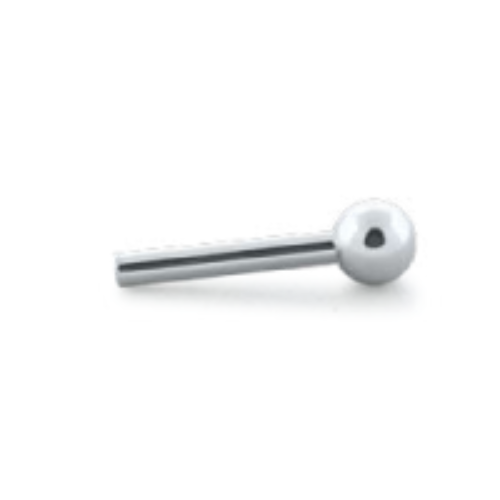 Internally threaded, implant-grade titanium straight barbell post, 14g. Select your length. 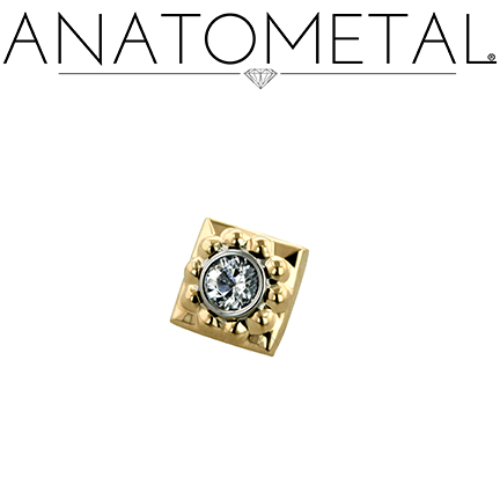 Threaded ends sold separately. 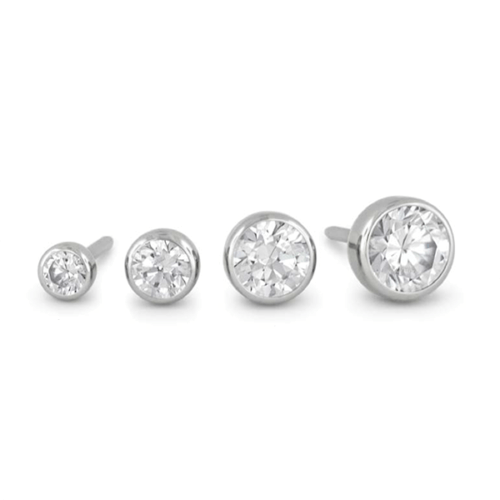 From Anatometal or Industrial Strength. Categories: By Jewelry Type, Straight Barbells, By Piercing, Ear Cartilage, Conch, Helix (Rim of Ear), Industrial, Tragus, Stretched Ears, 14g (1.5mm), Lip. 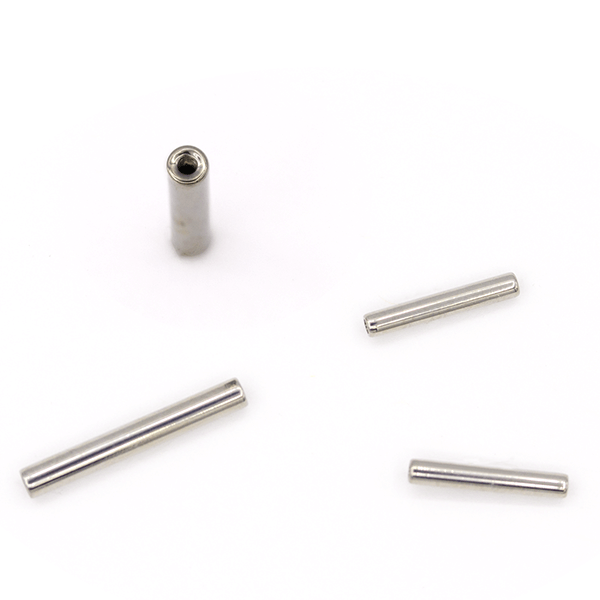 1/4”, 5/16”, 3/8”, 7/16", 1/2", 9/16", 5/8", 11/16", 3/4", 7/8", 1", 1-1/16", 1-1/8", 1-3/16", 1-1/4", 1-5/16", 1-3/8", 1-7/16", 1-1/2", 1-5/8", 1-3/4", 1-7/8", 2"